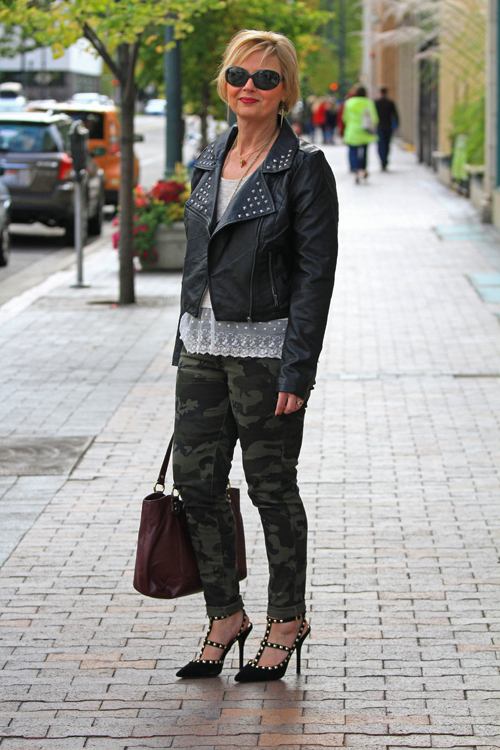 Boise Style: Camo, Leather & Lace . . .